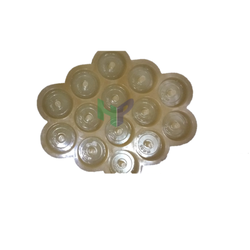 We are a leading Manufacturer of round column cover block moulds, multi cavity cover block mould, cover block mould, column cover block moulds, 75 mm footing cover block mould and slab cover block mould from Mumbai, India. 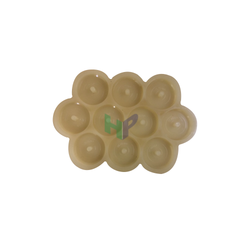 We are offering Round Column Cover Block Moulds to our clients. 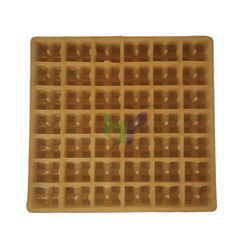 We are offering Multi Cavity Cover Block Mould to our clients. 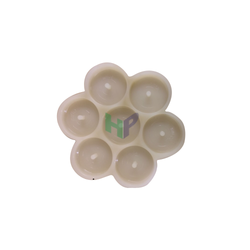 Highly flexible moulds for easy demoulding. 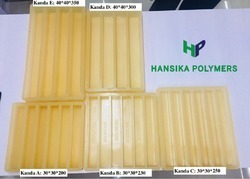 We are offering Cover Block Mould to our clients. 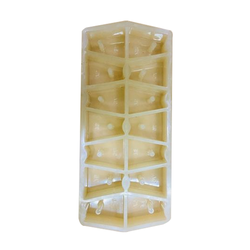 We are offering Column Cover Block Moulds to our clients. We are offering 75 mm Footing Cover Block Mould to our clients. 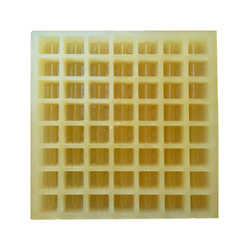 We are offering Slab Cover Block Mould to our clients. 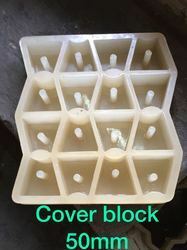 Looking for Cover Block Mould ?